Looking for a compact piano that will transform your playing in between lessons? 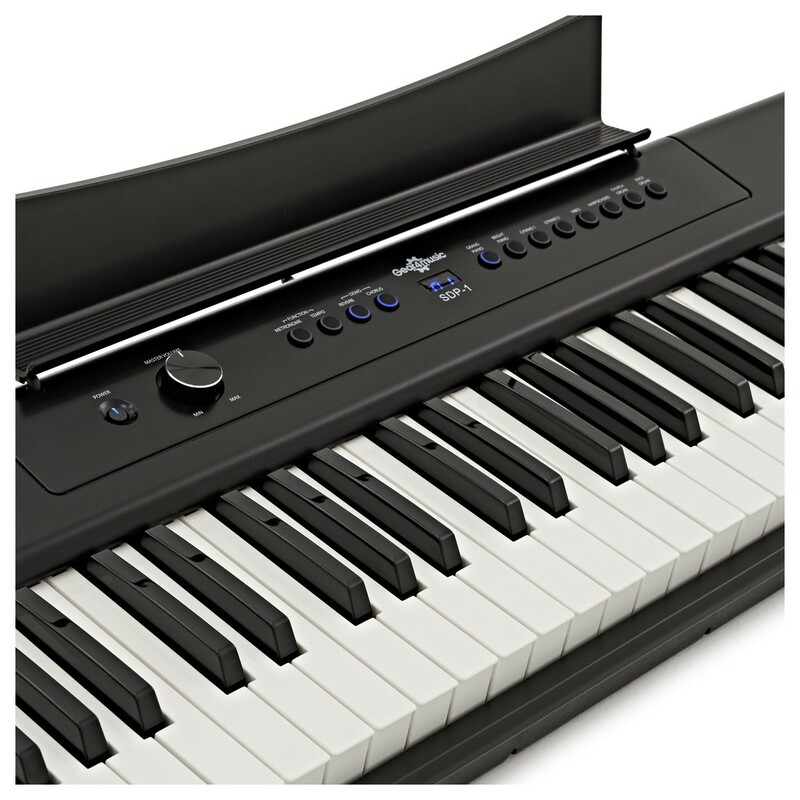 The Gear4music SDP-1 piano-style keyboard will do just that. Also with 6 levels of adjustable touch response, you get a natural playing experience packed into a small keyboard-style piano. Experiment with eight realistic voices. With a choice that includes grand pianos and church organs, classical practice and accompaniments will not be a problem. The integrated speakers will blast out detailed sound, so you can be as expressive as possible. The line out also means you can plug in, fuss-free, at any venue. Take your music anywhere. A lightweight and compact piano. Experience playing on a keyboard that only weighs 6.3kg! The keyboard also includes a power supply and music rest, so you have everything you need to get playing straight away. Also with the option to add a pedal, you can bring sustain to your favourite pieces. 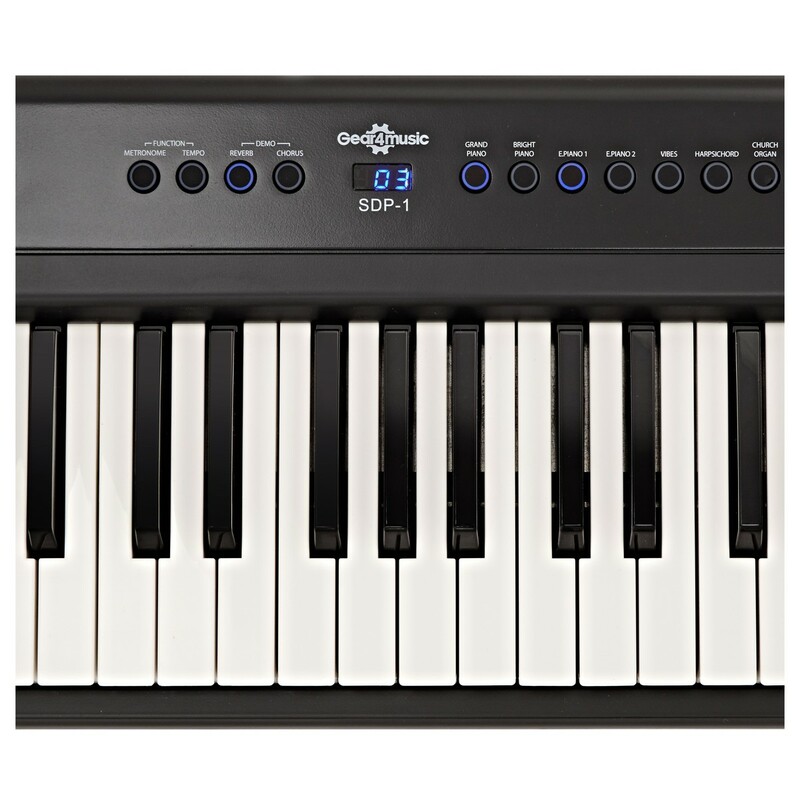 With the Gear4music SDP-1 you will benefit from touch sensitive keys, with 6 levels of adjustable sensitivity so you can be as expressive as possible. 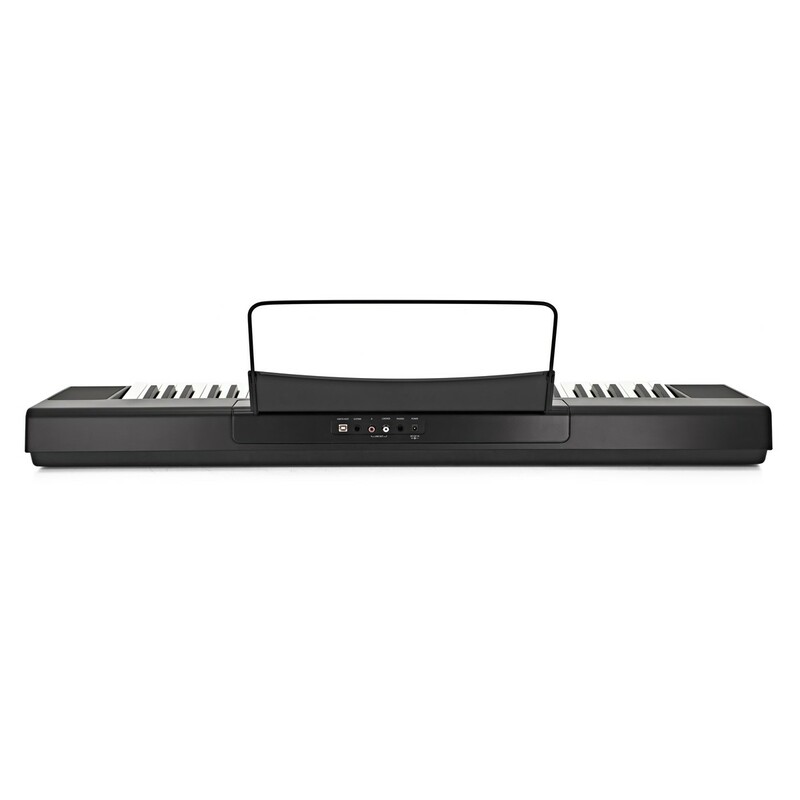 The touch sensitive keys offer resistance that sets this instrument apart from standard keyboards. 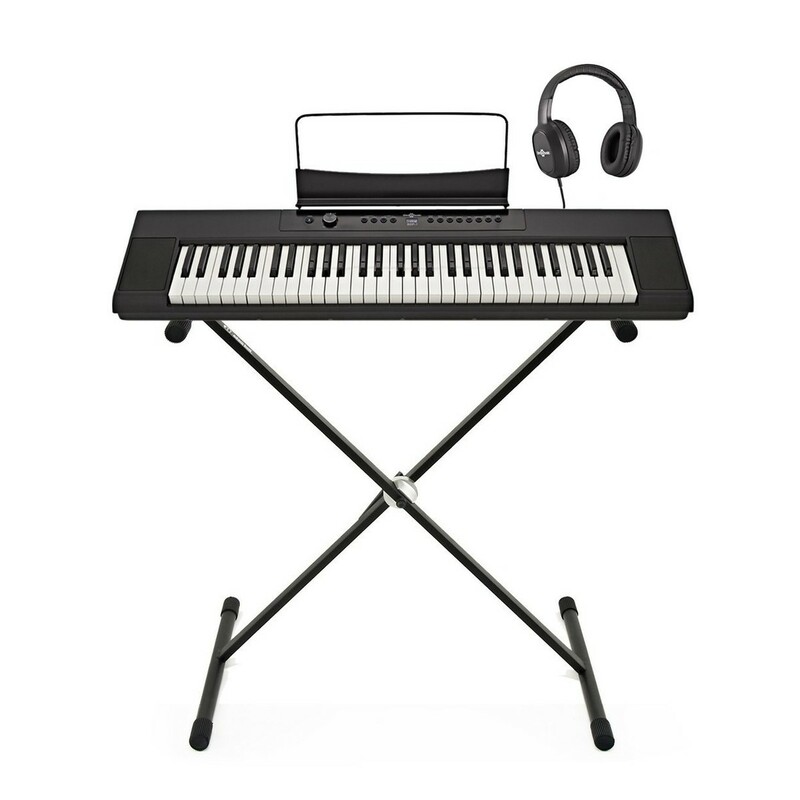 With a digital piano feel, you get a fully portable piano that is lightweight and compact! Great for students who are looking to improve technique and transition their skills in future to an acoustic piano. Experiment with eight different voices. You can stylistically transform your pieces at the touch of a button. Featuring two high-quality piano sounds, two electric pianos, rock and church organ, vibraphone and harpsichord, the SDP-1 caters for a wide range of musical performances from classical to pop and rock. In addition, there are fully adjustable chorus and reverb effects to add a finishing touch to any performance. A fully portable design, great for travelling pianists. Weighing in at just 6.3kg, this is ideal for musicians on the move! Busking and outdoor events is not a problem. With the possibility of powering with batteries, you can take your music away, with a digital piano keyboard that won't let you down! The SDP-1 is built for practice. 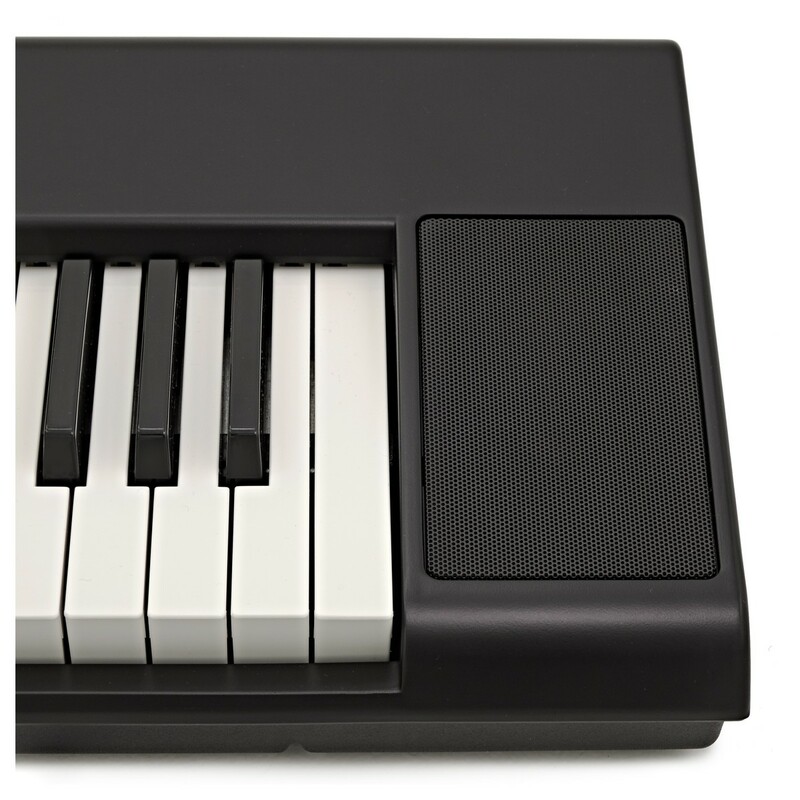 A small piano that can be packed away and quickly set up, with simple to use buttons and a headphone input. Plug in to practice silently, without waking the neighbours! You also get an inbuilt metronome so you can can keep in time. An all important skill for building new techniques and taking your playing to the next level. The sleek and narrow design makes this piano ideal for those with limited space and can be set up easily on a table-top or with a keyboard stand. A host of connections make the SDP-1 a versatile and practical instrument. Plug in, quickly and easily, to amps and mixers. 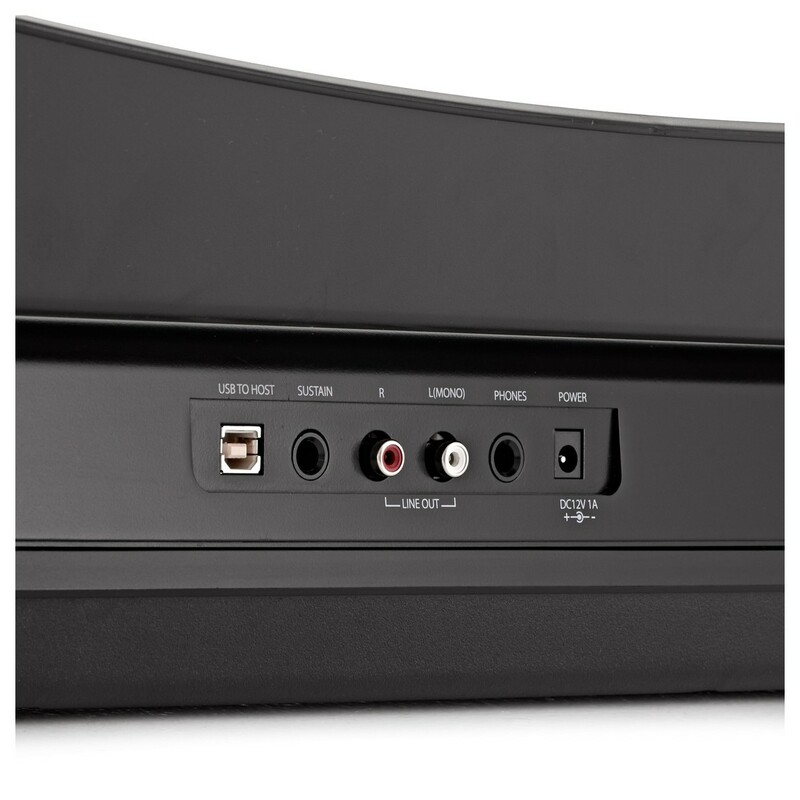 The stereo RCA output means you can take the instruments stereo panning to the stage. 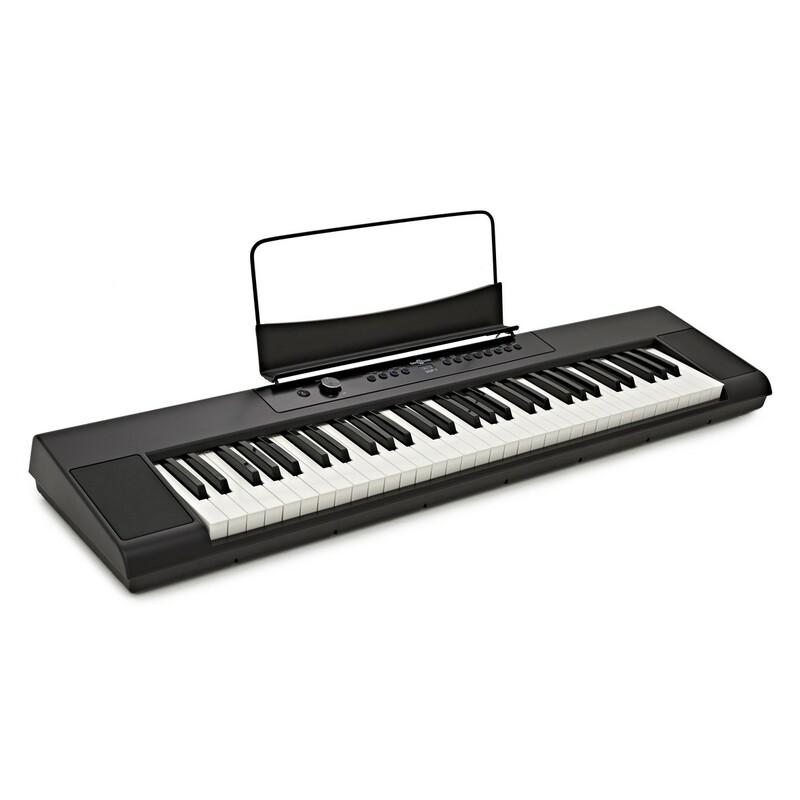 A USB output also allows the piano to be used as a lightweight MIDI controller, making it ideal for studio work.